In this episode I am talking with Pamela Morgan. She is the author of “Crypto-Asset Inheritance Planning: A Simple Guide for Owners” a book about strategies to store your private keys for bitcoin and other digital assets safely for your heirs. Pamela is an educator, attorney and entrepreneur. She has studied Business and Computer Programming before pursuing a Juris Doctors degree. In early 2015 Pamela has founded Thirdkey solutions (with Andreas M. Antonopoulos as CTO), a key consulting firm that works with individuals and organizations to improve the security of their crypto-holdings and ensure these assets are accessible in the event of crisis, death, or disaster. *Affiliate Links: if you buy a wallet after clicking these links I'll earn a small commission. 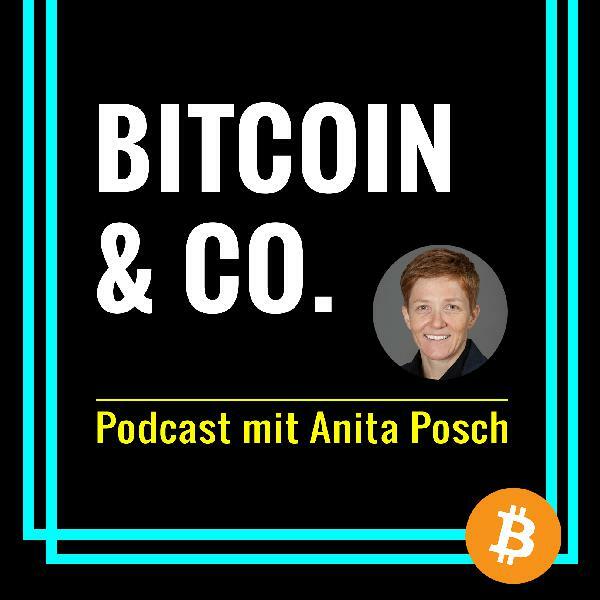 The post Pamela Morgan on Inheritance Planning for Crypto-Assets appeared first on BITCOIN & CO. Podcast.